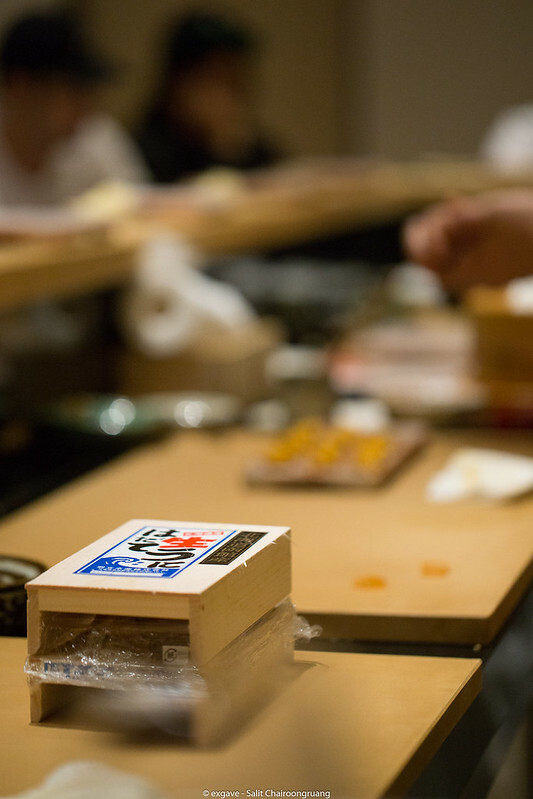 In less than a year, Sushi Ichizu has become one of the hardest sushiya to book in Bangkok. 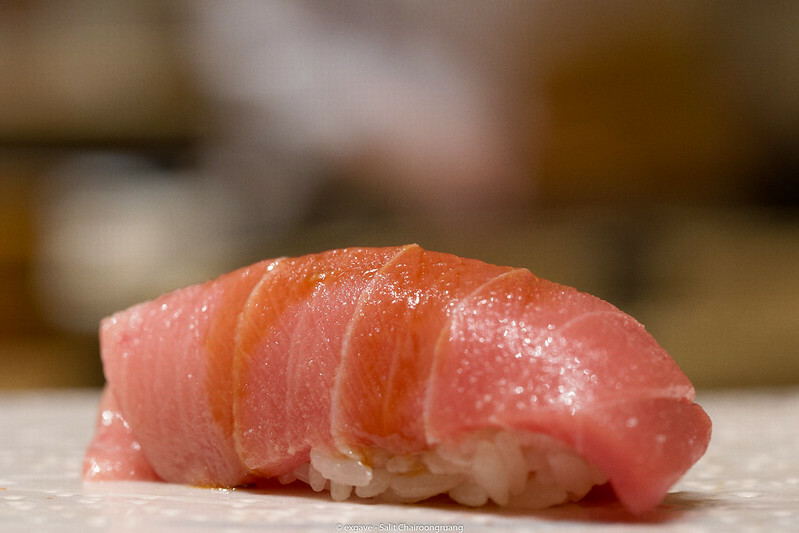 Not mentioning, Sushi Ichizu offers the most exclusive sushi experience in Thailand. When you close the eyes, it’s like having sushi in top tier sushiya Japan. On 12 March 2018, Sushi Ichizu invited two special guest Itamaes from Japan to perform the magic here in Bangkok. 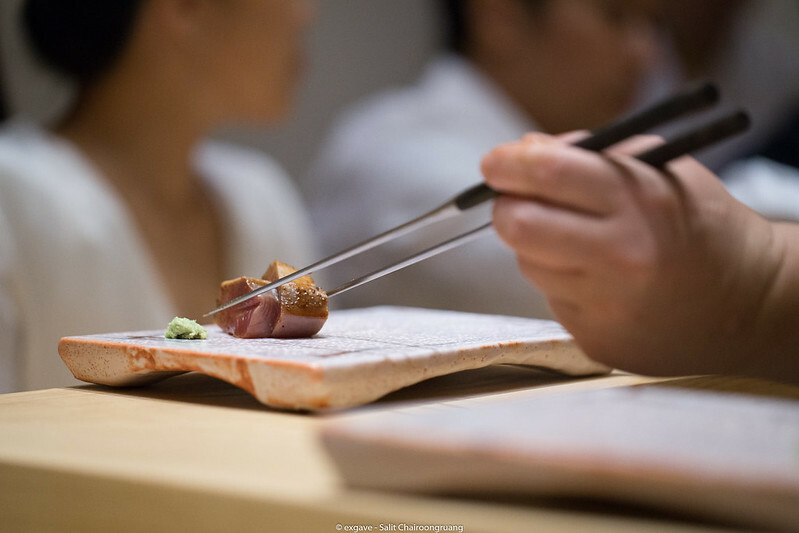 It is the very first time ever of omakase collaboration in Thailand. 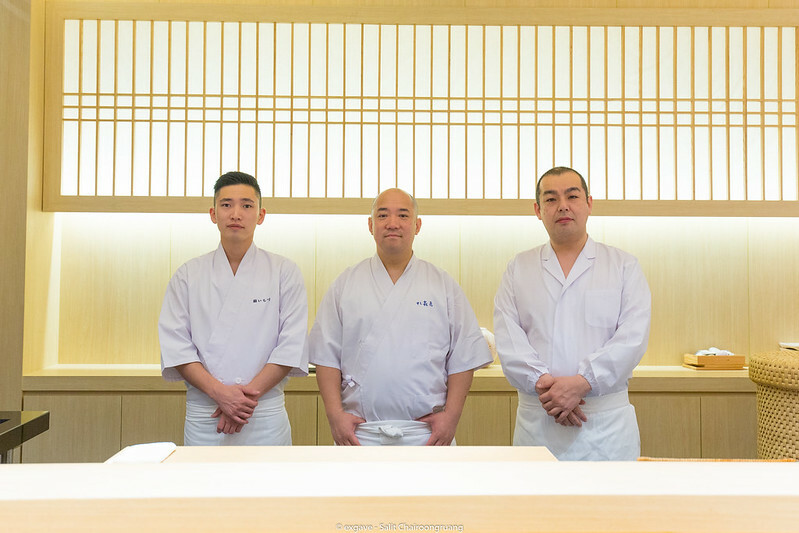 First guest chef is Koji Kimura from 2-star Michelin Sushi Kimura and the second chef is Hidefumi Namba from Tabelog’s silver medal Sushi Namba. 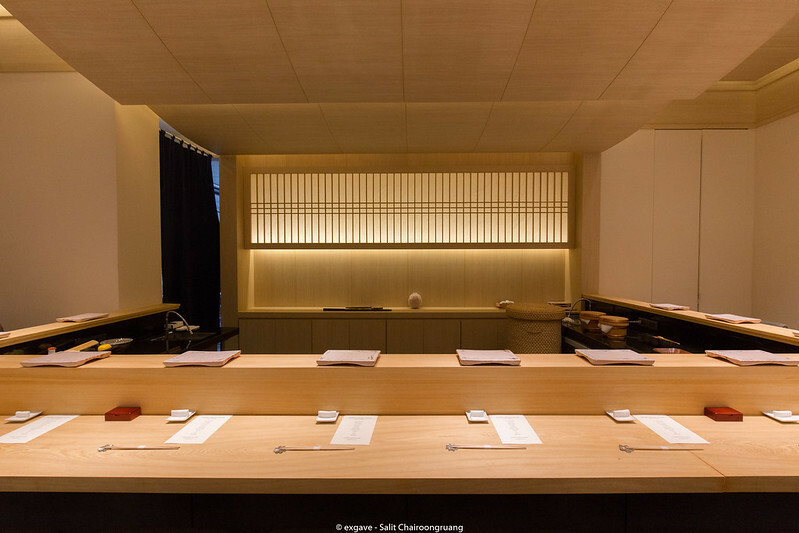 Both restaurants are ones of the most difficult restaurants to get a seat in Japan. I was excited to have a meal prepared by Kimura-san, aka master of aging. Aged neta, for me. is an art. Like aged beef, flavour profile of aged fish is so complex, deep and umami!! Surely something that can’t be found in freshly caught fish. 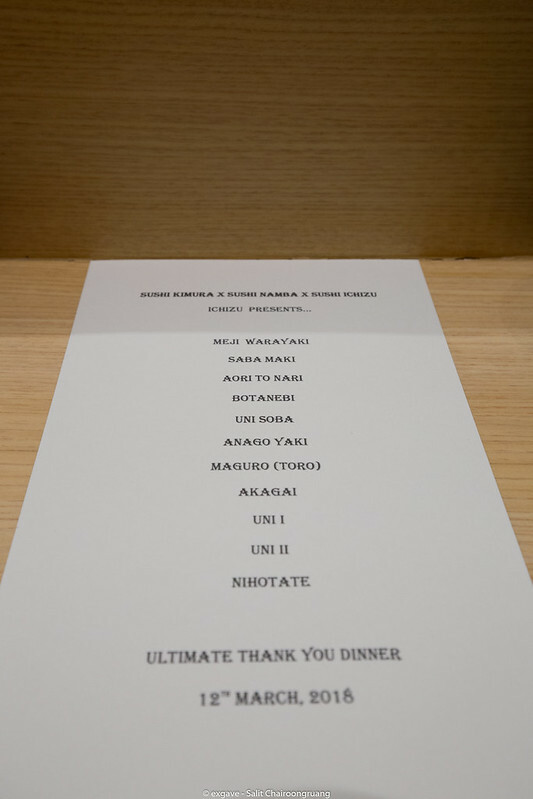 For special collaboration, only one menu was offered which was 12-course omakase of 12,000++THB. The epic 6-hand dinner began with Meji warayaki. 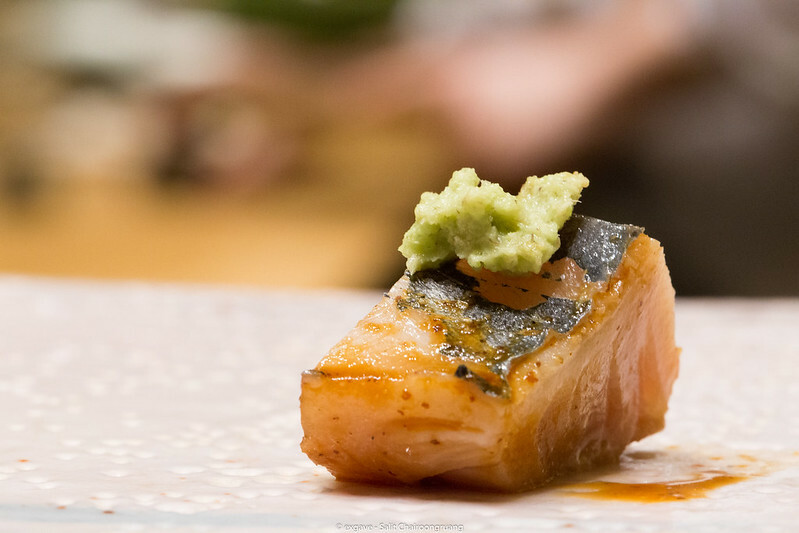 It is a aged and lightly grilled baby maguro(Meji) from Kimura-san. It was superbly delicious; mild, round and balanced yet deep in flavour and umami packed! This is such a bold start. 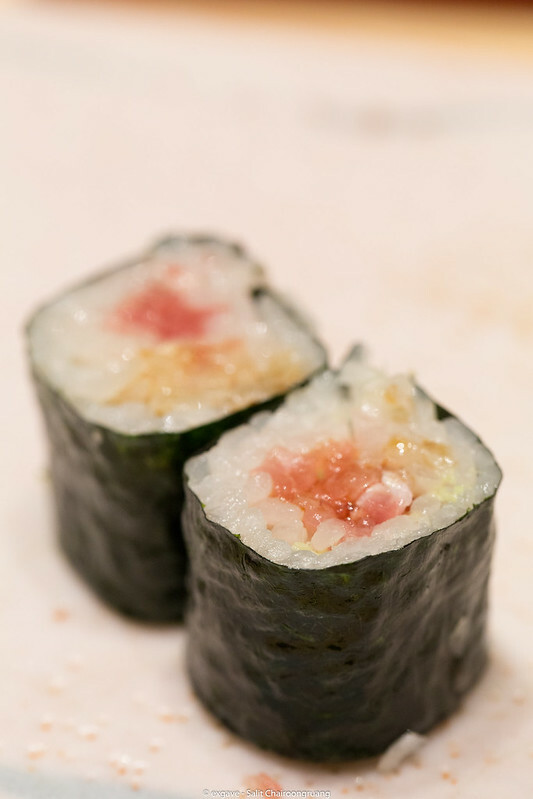 Next was saba maki. 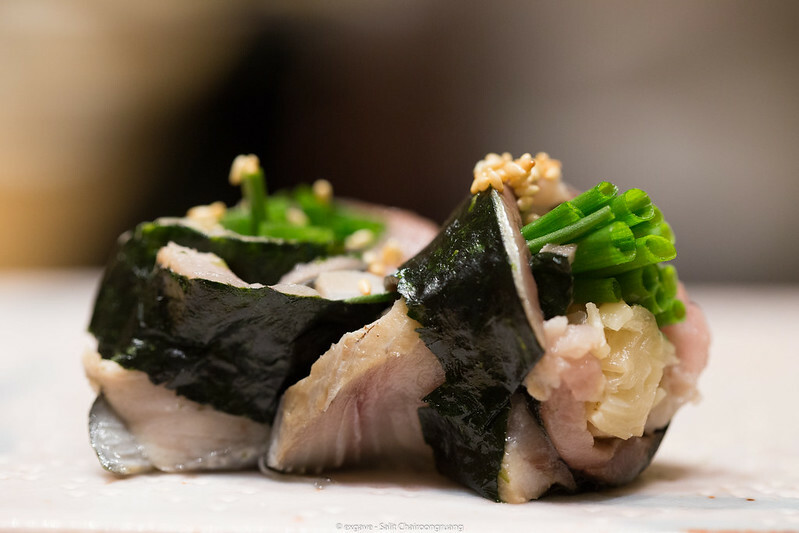 The roll consists of saba, melka flower, and spring onion. Another big punch right in my face. Saba was big and bold in flavour while melka gave the freshness to the dish which complimented saba very well. Spring onion just gave the earthy taste to the maki. Next otsumami was aori to nari which was slowly cooked ika in maguro dashi mixed with chopped seaweed. Ika, as you see, is beautifully cooked. So soft and tender. 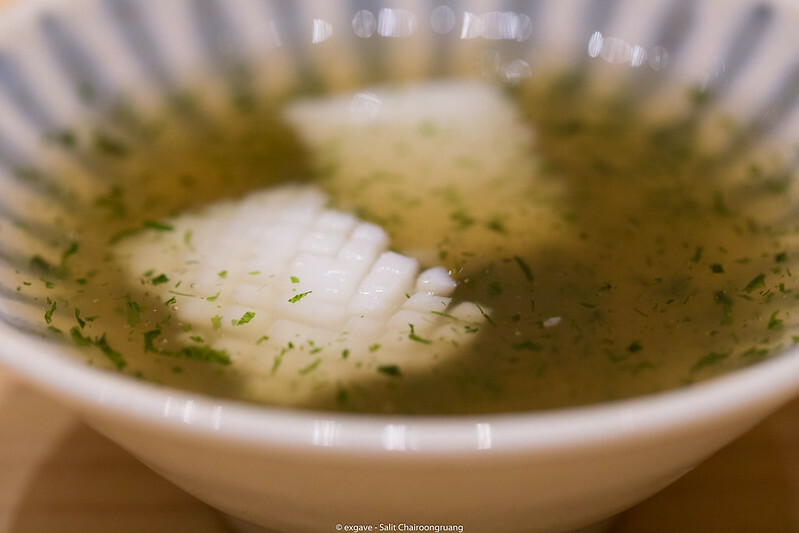 Dashi was deep in flavour yet light and vibrant. 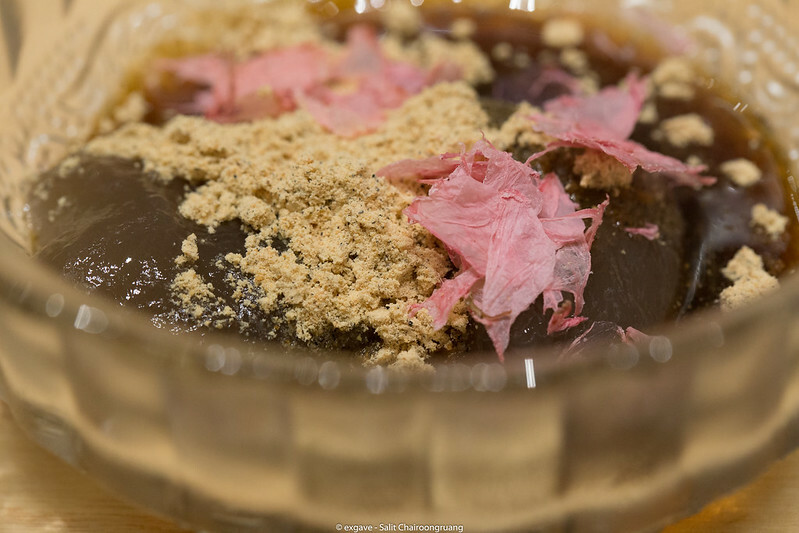 My guess is the dashi is made of yellowfin tuna because yellowfin tuna has a light and gentle umami flavour profile unlike blackfin tuna. Here is Namba’s signature. 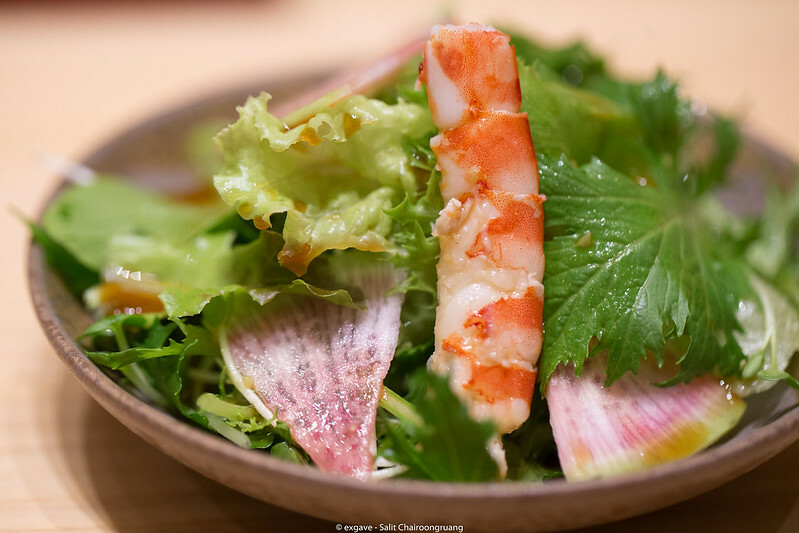 It is Botan ebi topped with ebi miso which is made of grilled ebi head, its innard and miso. 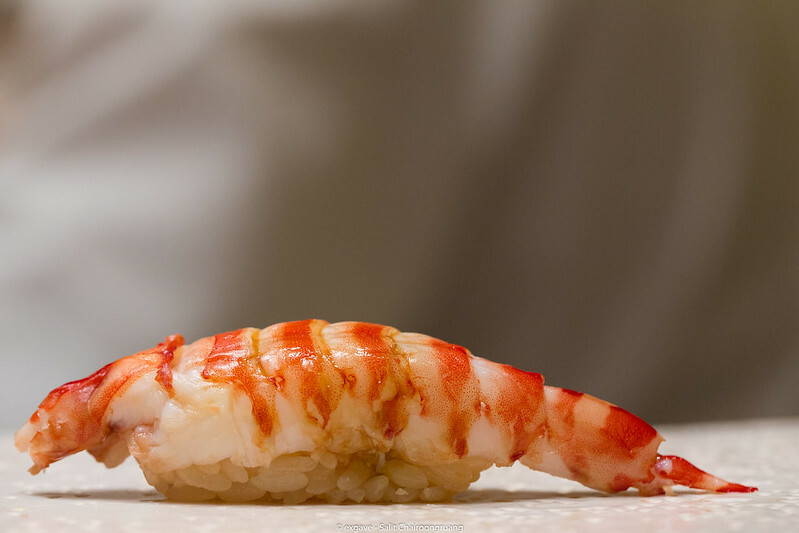 Ebi was ultra fresh, sweet and smooth. The miso was nutty and creamy. Ebi head mixed in miso did give the crunchiness to the miso which was very enjoyable. 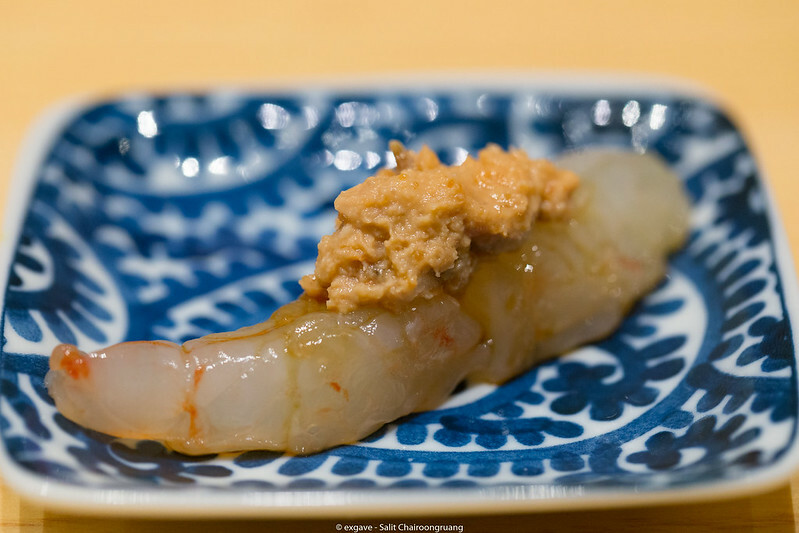 And miso also added another depth of flavour to botan ebi. 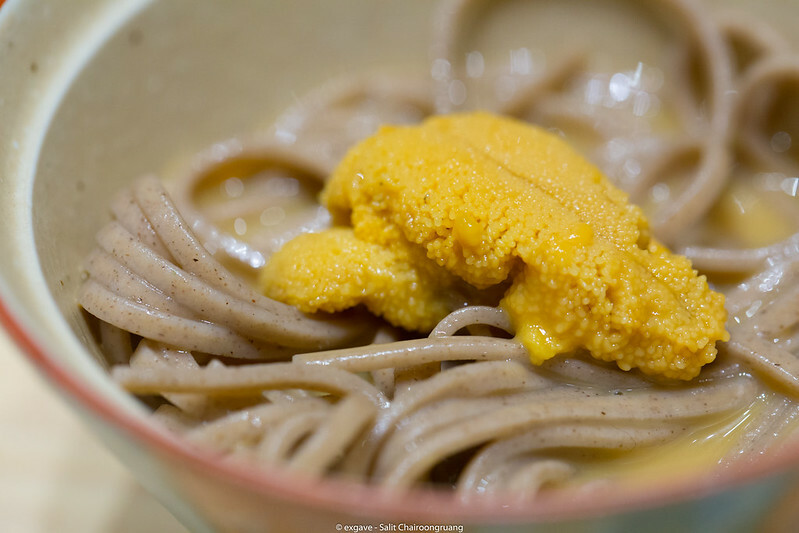 Kiruma-san’s signature of soba in uni sauce was served accordingly. Soba was firm and al dente. Nicely cooked indeed. But the uni sauce was too light and pale in my opinion. It lacked of sweetness and richness of the sea urchin. I didn’t know that this is Kimura-san’s intention or what but if the sauce was richer and creamier, this would be a damn fine dish for me. 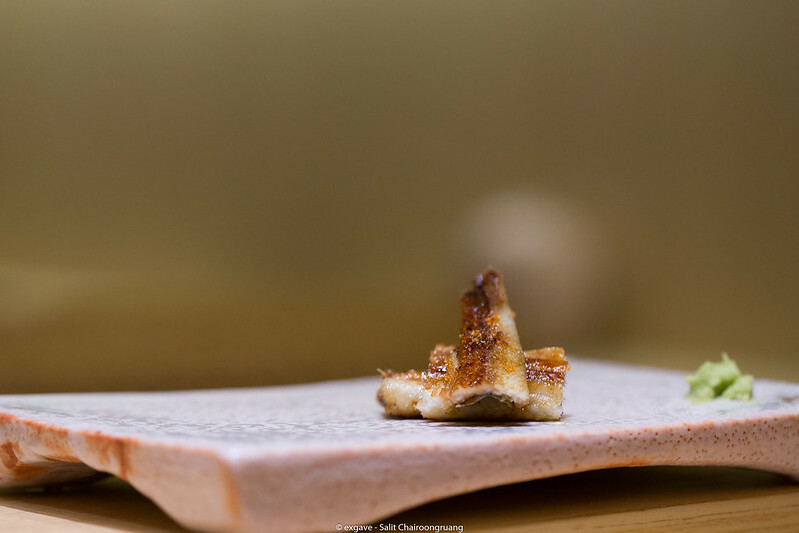 Another Namba-san’s famous dish of anago yaki was brilliantly executed. Unlike ordinary grilled anago, it wasn’t soft and fluffy but so crisp and crunchy while the flesh remained moist! Chili flakes gave a gentle heat which was appetizing. The sweetness from kuromitsu balanced out the spiciness from chili flakes nicely. Next was trio toro by 3 chefs. First bite was Riku’s one. Light, mild and balanced shari. His neta was so delicately flavourful. 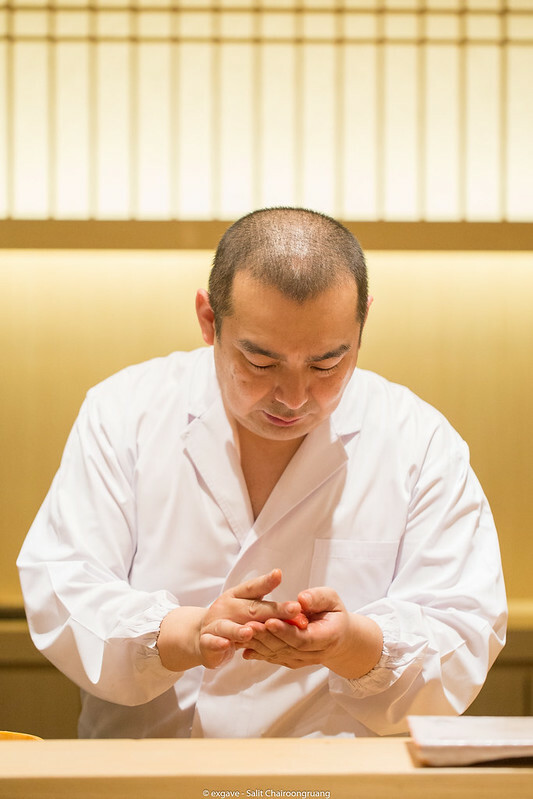 Next bite was crafted by Kimura-san who never ever serves toro before in his life. For me, it was not a fair game for Kimura-san since he never uses maguro before. But his vast experience filled the gap up, and even overcame Riku’s toro and on par with Namba’s one. 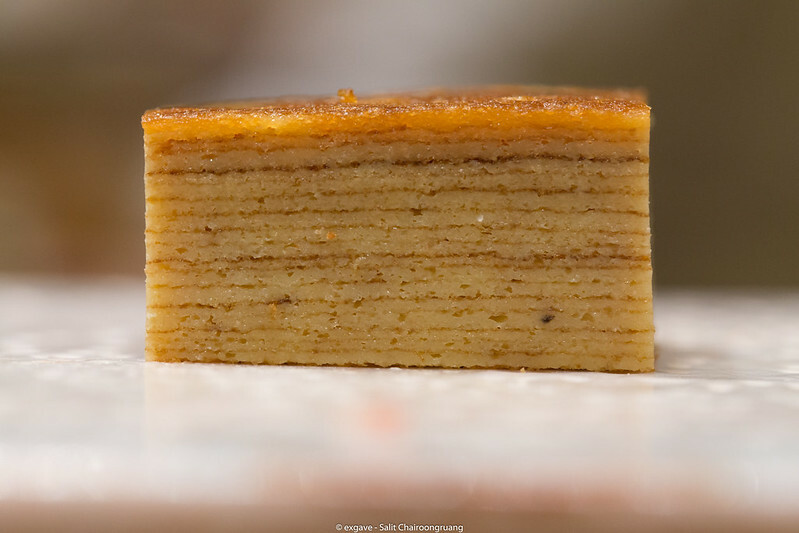 His neta has a deep deep umami flavour. His shari was slightly more tangy and more sour than Riku-san’s shari. 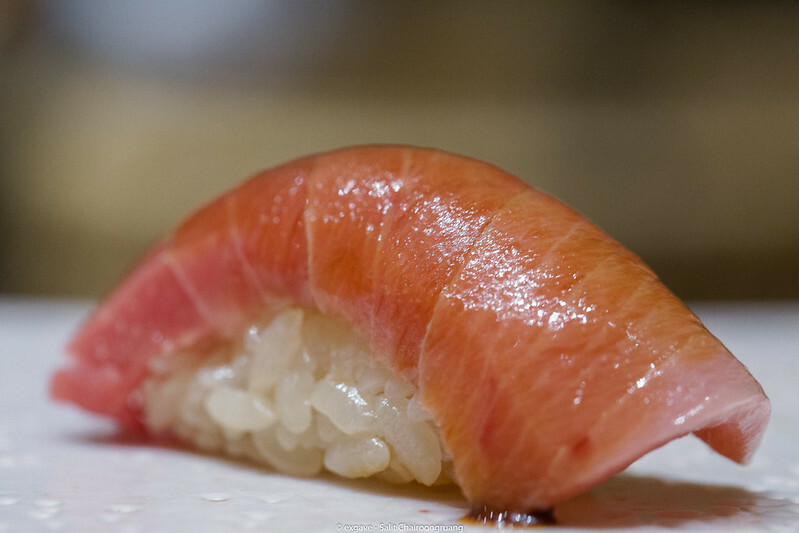 But the winner is Namba-san’s nigiri. 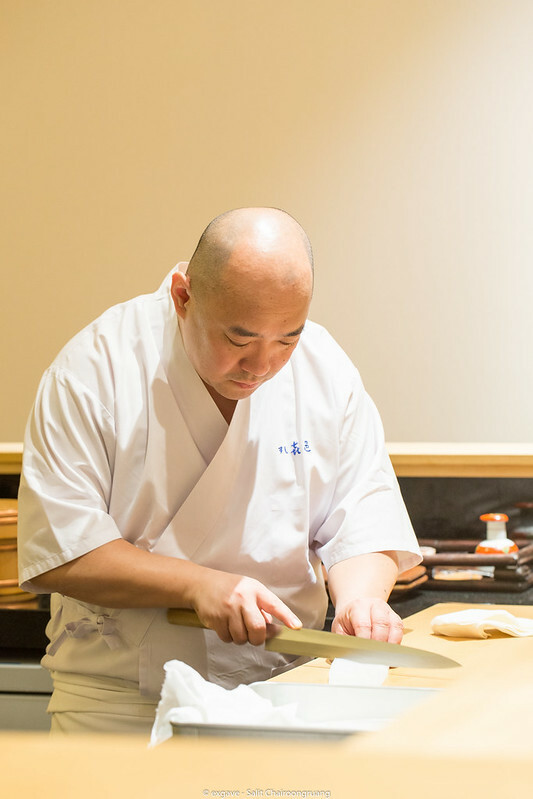 His toro nigiri bursted the flavour in the mouth right away. This was more superior than Riku-san’s nigiri and Kimura-san’s nigiri. 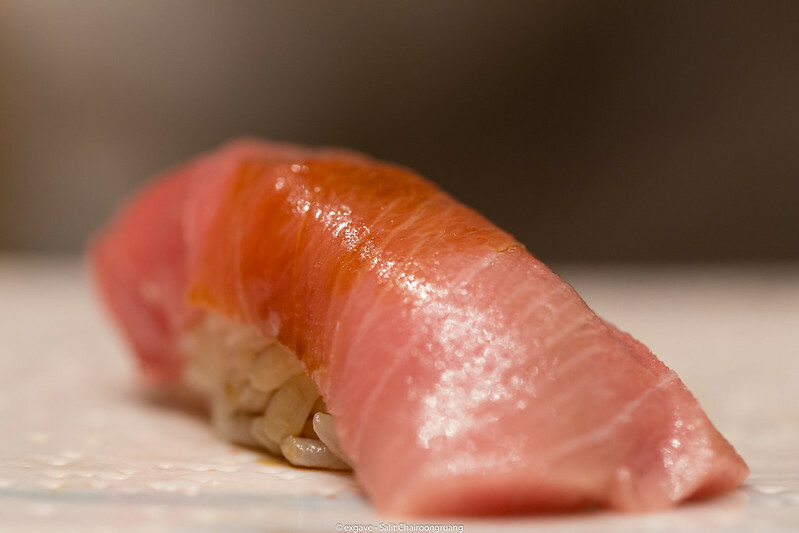 Sushi Ichizu doubtlessly serves one of the best akagai nigiri in town and it still does. It was fresh, crunchy and sweet. Simply delicious. 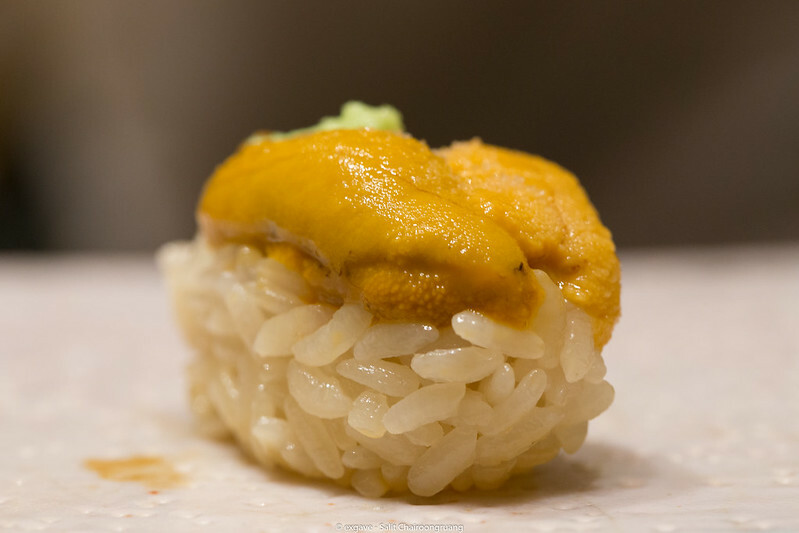 Next was crowd’s favourite, uni nigiri. First uni was prepared by Namba-san. He brushed shoyu on top of the uni. Nothing special for Namba’s uni. But yes, it was sweet and decadence. Second piece was carefully crafted by Kimura-san. This one was outrageous. 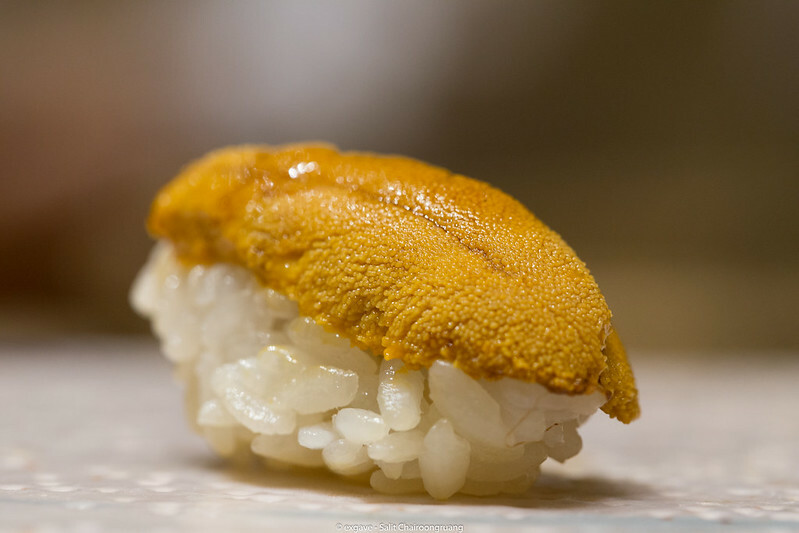 He just simply put a touch of salt and wasabi on top of the uni yet it was utterly delicious. So elegant, pure and beautiful. 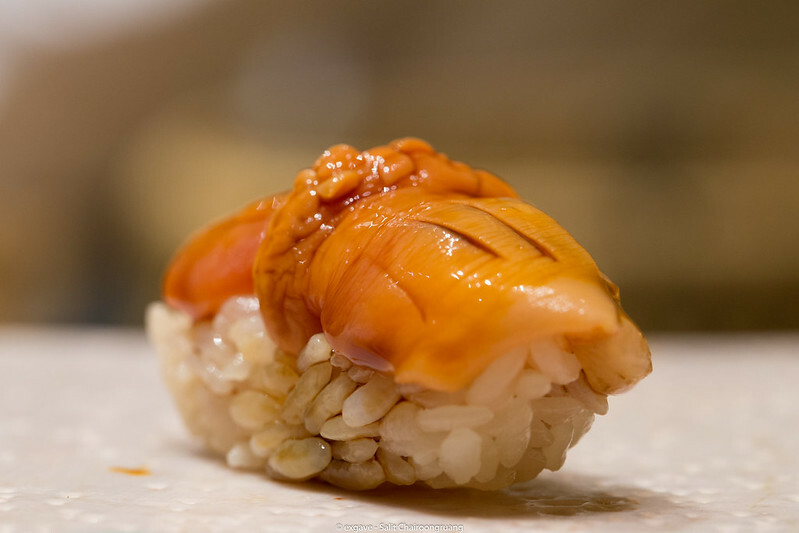 Kimura’s shari lifted up the uni flavour gorgeously. Only the best ingredients being used here!! 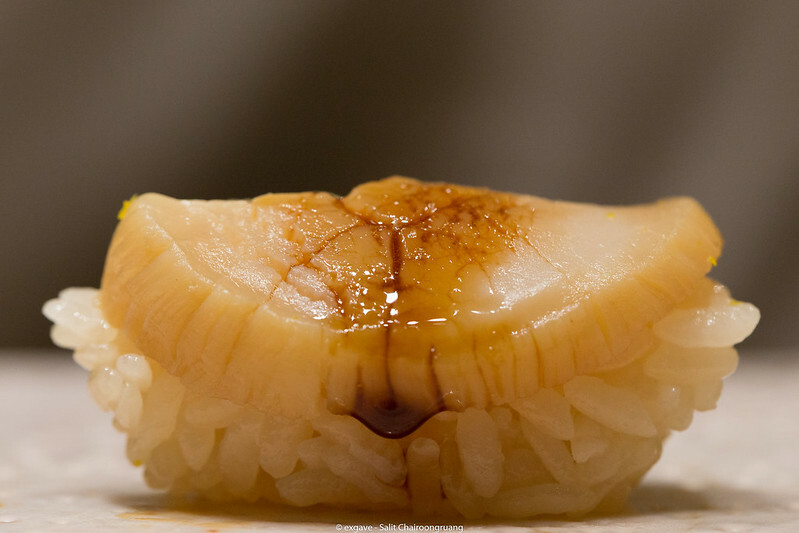 The last piece was nihotate or can be translated to poached scallop in shoyu. Sweet and rich in flavour. 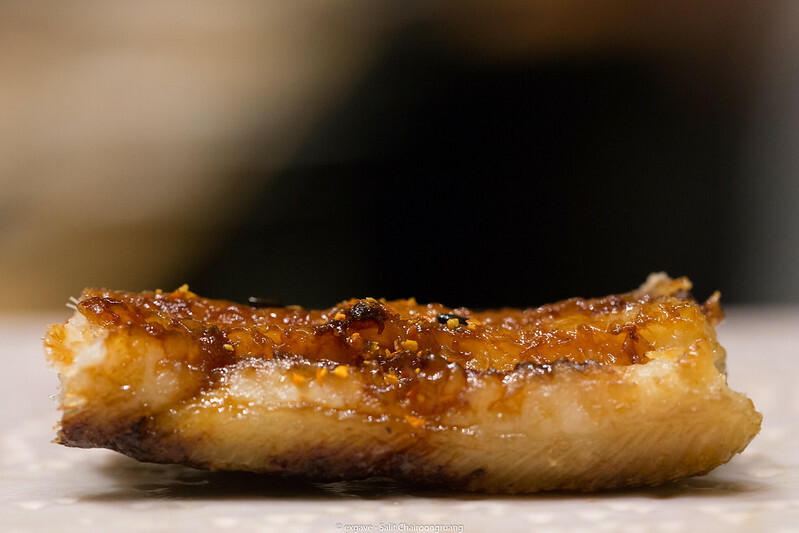 Yuzu zest was grated on top of nigiri which cut through the richness of the shoyu-poached hotate. Brilliantly creative nigiri it was. Kuruma ebi, toro maki, tamagoyaki and warabi mochi were served in case we were still hungry. I was so full back then but couldn’t resist it. Hahaha. As expected those bites were superbly delicious. But I personally don’t like this style of tamagoyaki. Too dense, too thick and lack of sea flavour and aroma. I prefer the Sushi Ichizu’s previous recipe over this one. This surely is a special collaboration indeed. Might be one of the most interesting guest chef events in this year. 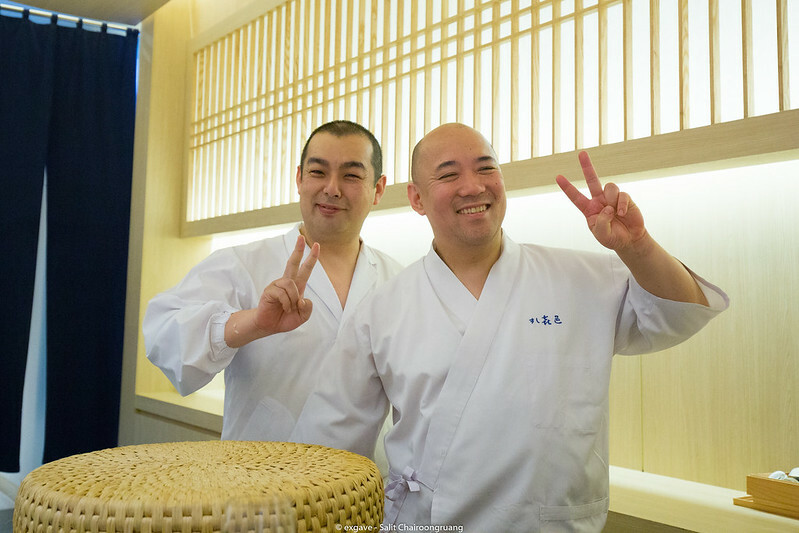 Chef Kimura and chef Namba were super friendly, polite and skillful. Especially chef Kiruma, he was so playful and entertaining. This meal was a great omakase without doubt but it lacked of seasonal harmony from my point of view. All in all, it was such a good experience.